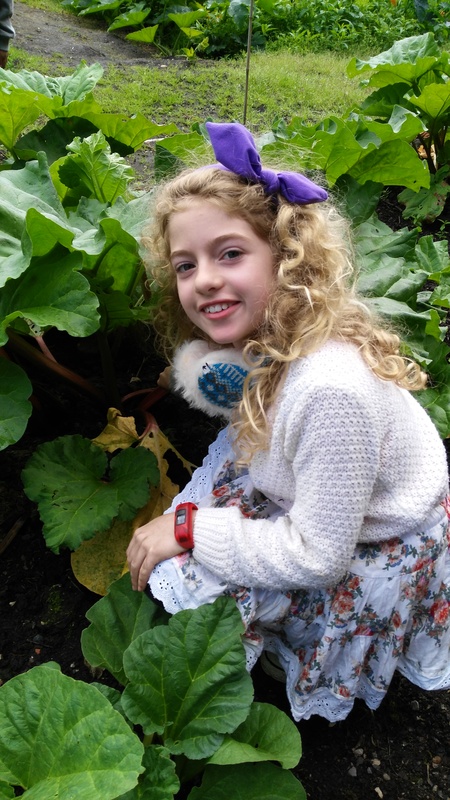 Over the summer holidays we booked for our little ones to go on a pick and cook session with Kiddycook at Tatton Park. 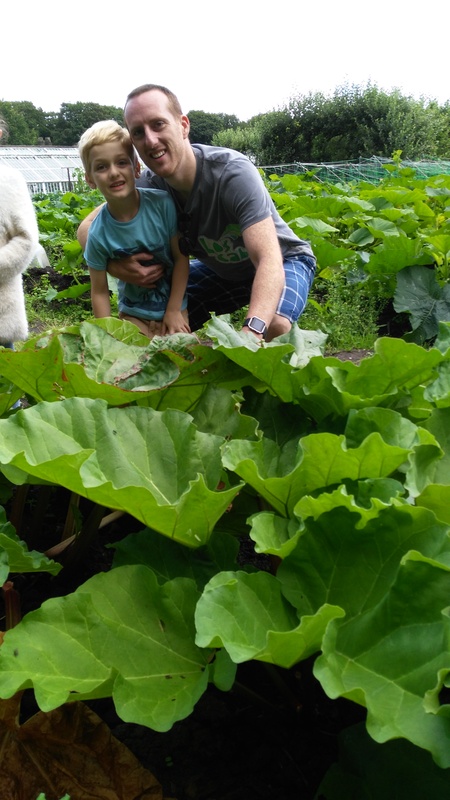 Not only did they get to make a delicious salad and rhubarb crumble but we also had a tour of the gardens and picked the food that they then used to cook. 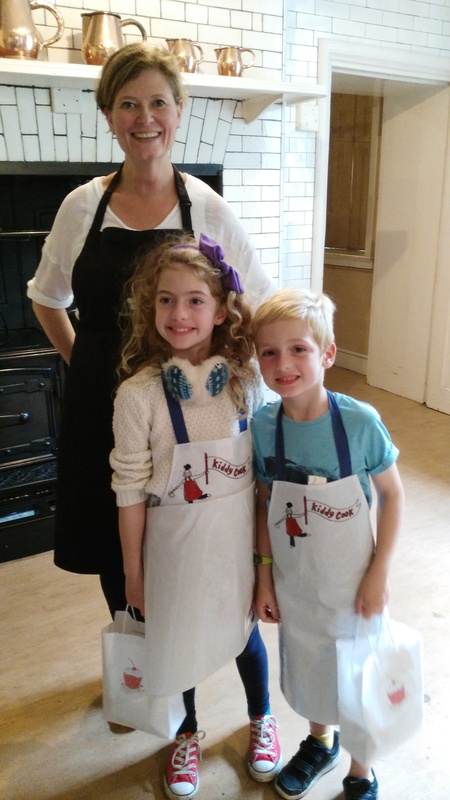 There were only about 10 other children in the group and as an extra novelty we were able to do the cooking in a real Victorian kitchen was lots of fun. We all loved the tour of the house and hearing how having a pineapple on the table was regarded as an amazing delicacy back in the Victorian times. 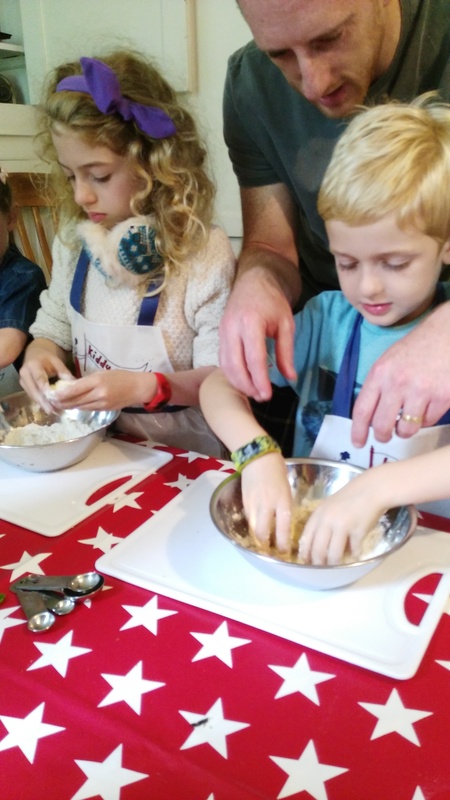 Although our two aren’t big fans of rhubarb they loved crumbling the flour in their fingers to make the crumble which they then gave to the grandparents to enjoy. Although the summer cookery class has now finished Nikki at KiddyCook is now running another Autumn session where you will get to pick the apples from the orchard and make apple pie..